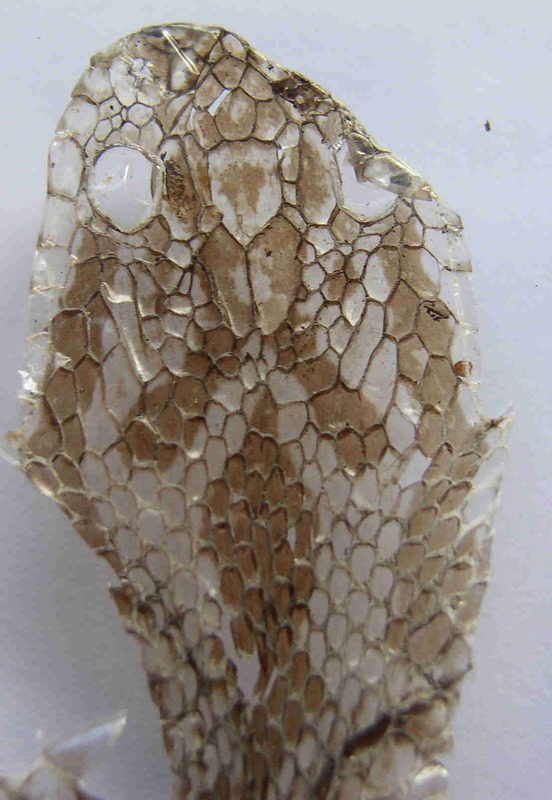 Sheldon, S & Bradley, C. (1989): Identification of Individual Adders (Vipera Berus) by their Head Markings. 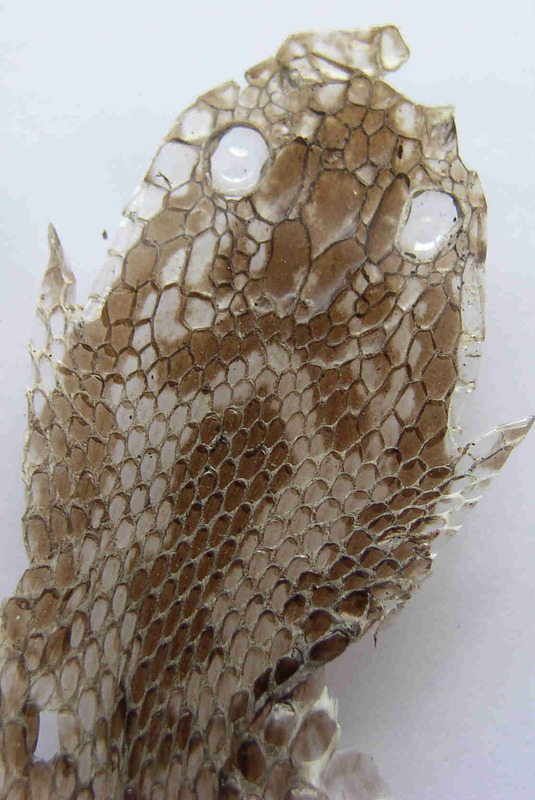 British Journal of Herpetology Vol. 1 pp. 392-396. It has come as a bit of revelation just how much variation and individuality there is in the scale patterns, this along with the head markings is getting towards a 'finger print' and can also see from your images just how easy it will be to identify a known animal from a slough. Tony mentioned this a while ago, though it hadn't really dawned on me how to go about it all. For subcaudals Smith gives 32 to 40 males, 27 to 35 in females, (with annoying overlap) is this about right, or have later workers improved on this to your knowledge? 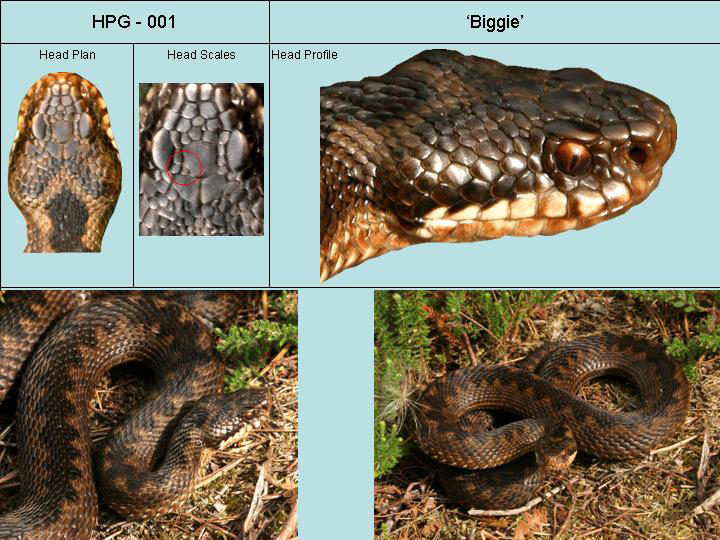 Another thing that people may want to look at is the actual scale arrangements on the head - to add to the markings - all these pieces can be used to determine an individual - so when you dont have all the pieces - say the animal hasnt sloughed yet - markings would be harders to determine but the scale pattern may help determine the individual. NB - you can use scale patterns to id female lizards! I definitely find the variation in head scales an excellent discriminating factor, but, as you get a large collection of head scales, it can be a real pain comparing each one to see if you have a match. One solution which works for me, is to compile an ID file which has various images of the individual looking at different aspects. In addition I highlight the particularly unique features of the head scale pattern. How you choose these features is, at the moment, subjective, its what draws my eye as unusual. Benson coded individuals by counting scale groups to form part of the code for each animal. the 5331052 bit relates to the number of scales in groups 1,2,3,4,5,6,7, respectively as shown above. I'm not convinced yet by my labelling and identification of the groups, but practice makes perfect and all that. Though some animals will have the same code for scalation pattern, it should cut down the number of images you have to check to find if you have encountered the animal before. I've known some individuals for years, I know for sure I see them quite regularly, it is now getting to the point though where I'm visiting more sites and the number of visits is more restricted due to work etc. So I'm really aiming to get an ID system that can be relied on from a single encounter. Hi Steve, posted at same time there, this looks a great idea, perhaps incorporating the above system of scale group counts, some of the subjectivity can be taken out? Though I think there is value in having some subjective things that just catch the eye, particularly when trying to ID in the field. What I'm hoping is that the scalation coding and other coding (see the sand lizard thread) will help pull a small selection of record cards quickly from a large set. Then it will be easier to compare just a small group of ID cards.